Hey, everyone! In case you didn’t see on my Insta Stories, I was visiting friends in Chicago over Easter weekend! 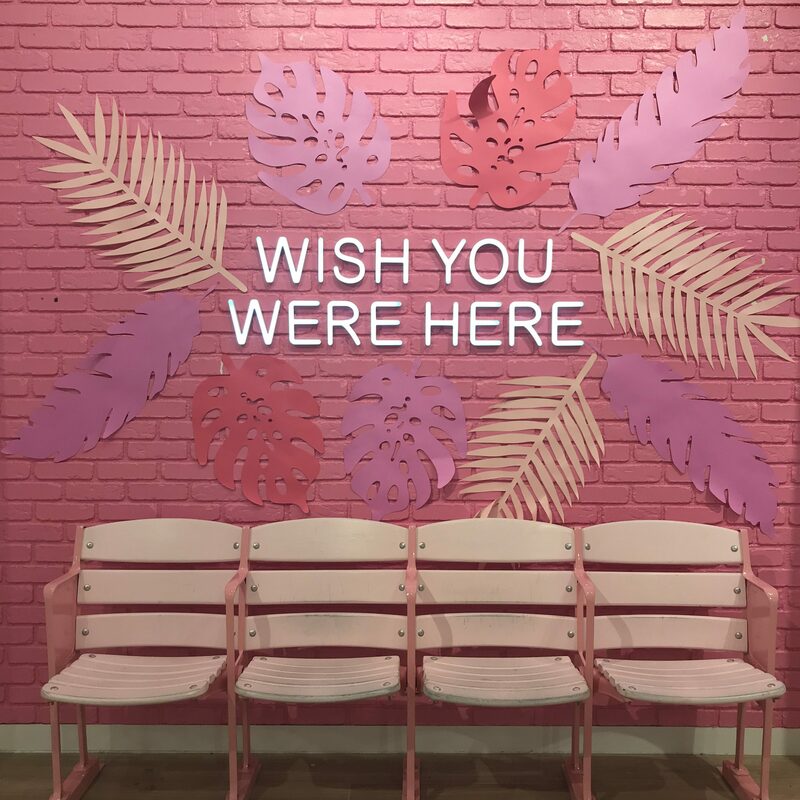 While I was there, I decided to pay a visit to Forever 21’s beauty concept, Riley Rose. 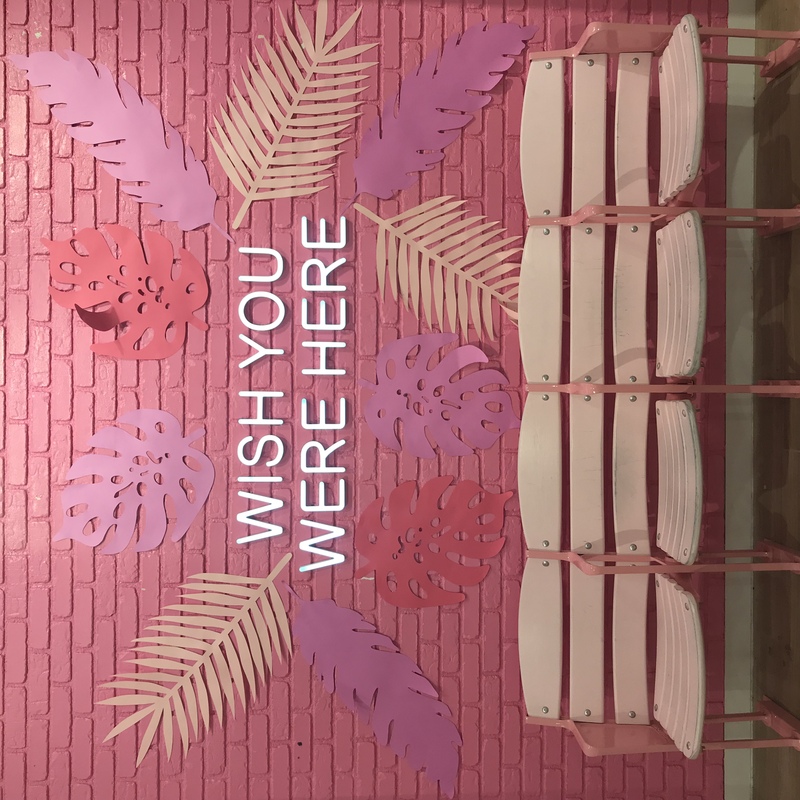 Located inside of Water Tower Place, Riley Rose offers tons of sought-after and hard-to-find beauty products for a shopping experience unlike that of Ulta and Sephora. 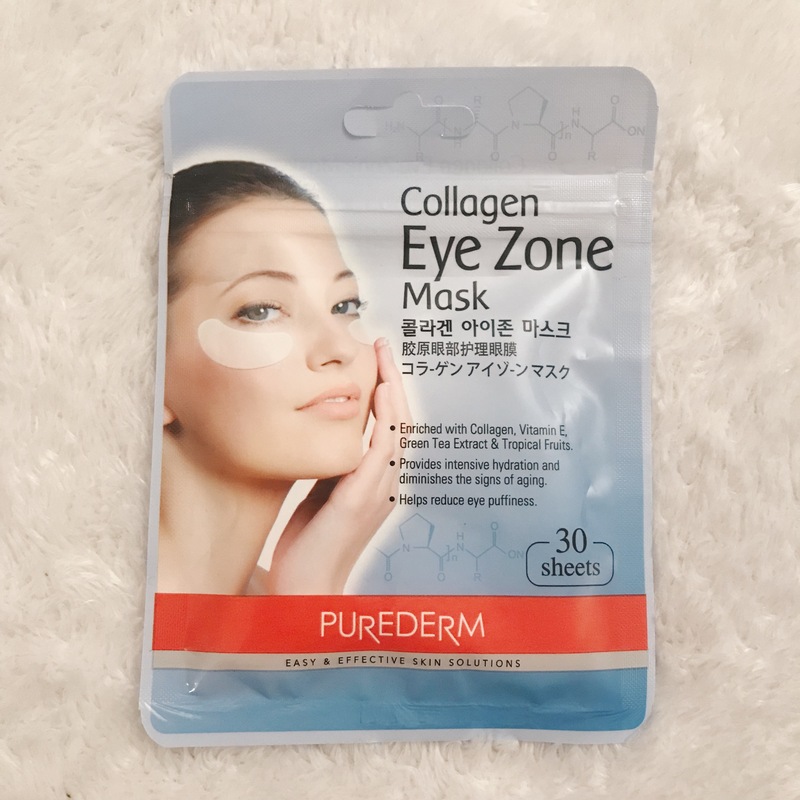 When I first heard that Forever 21 was launching a beauty concept, I assumed that it would be more similar to the beauty sections found in their existing stores and websites, but I was sorely mistaken. You can experience the inside of Riley Rose for yourself below. While Riley Rose ain’t cheap, it was so fun to play around with brands I was previously unfamiliar with! 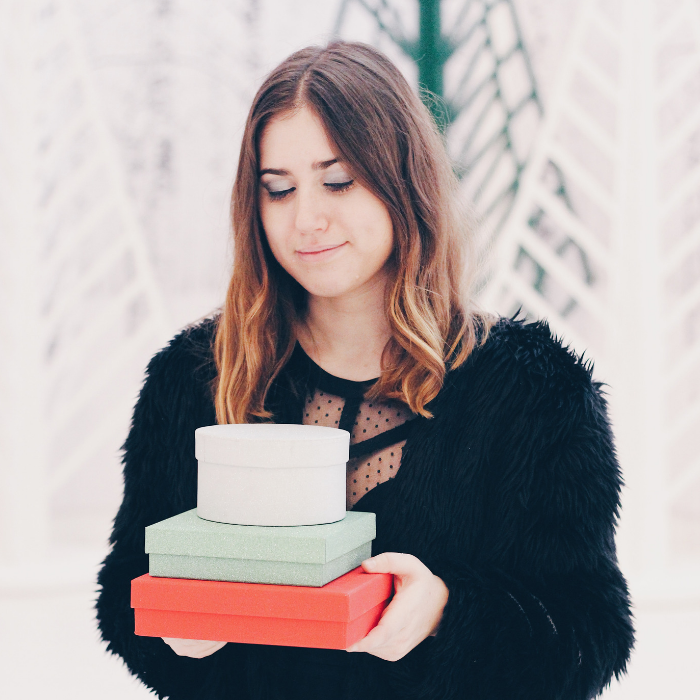 I ended up going home with five products from (mostly) lesser-known brands. Don’t get me wrong, I love my C.Y.O. 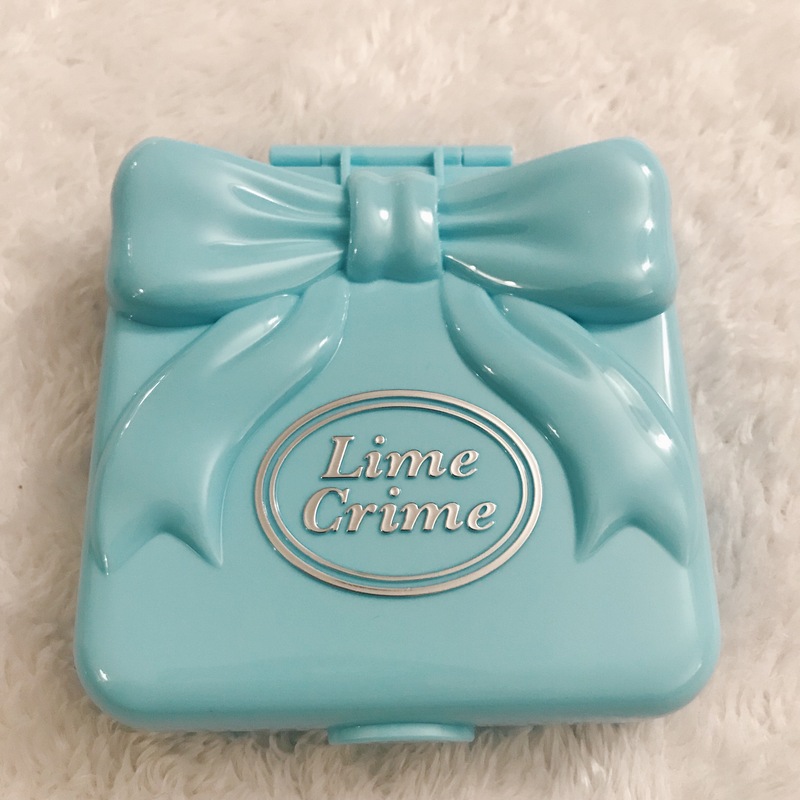 primer, but this primer waaaay cuter (look at that packaging! So adorbs!). 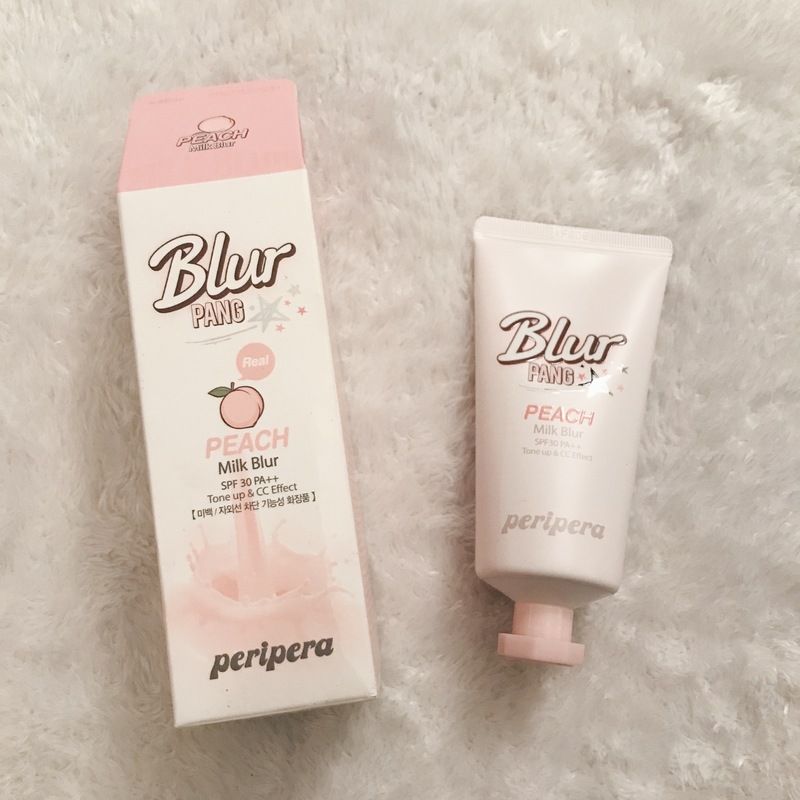 In terms of practical advantages, this primer is also equipped with SPF and the peach scent smells soooo amazing. I’ll definitely wear this instead of thick, gloopy, pore-clogging sunscreen in the summertime. Ok, ok, I’ve been eyeing this palette since its launch, so when I saw it in store at R.R., I caved and finally bought it. What can I say, I’m a sucker for 90s nostalgia and crazy colored eyeshadow (I had so many Polly Pockets as a kid!). What surprised me is the fact that the orange shade came out very lightly, so I guess I’ll be using it as a browbone color. 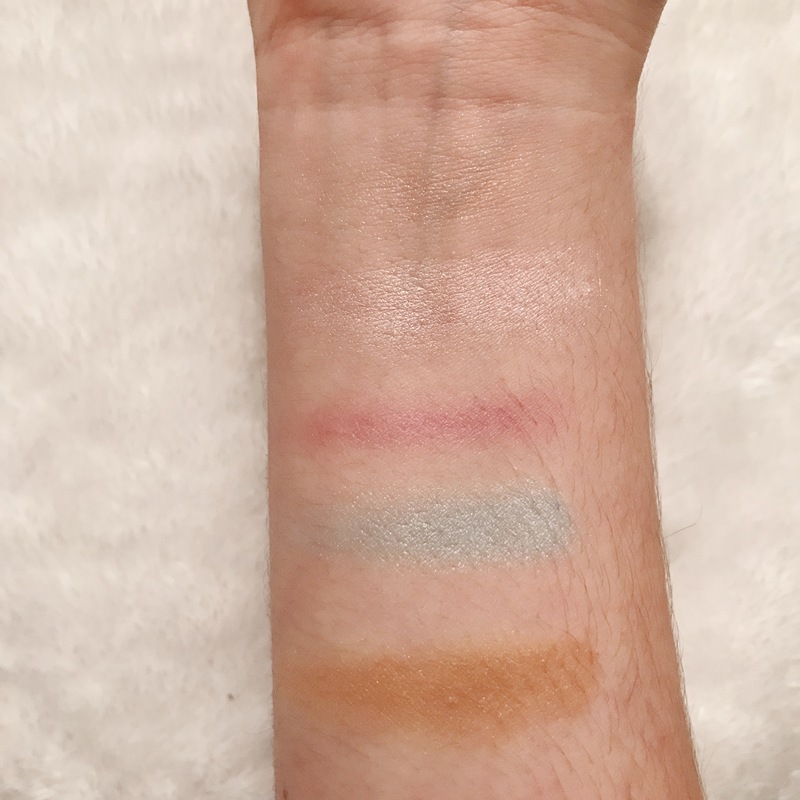 I haven’t done an extensive test for staying power, but feel free to email me if you any questions about the quality of these shadows! Funny story, I actually used this mask before I could take a photo of it in the packaging (oops), but I assure you, the packaging is GORG! This mask was very thick and dripping with liquid, two things I associate with high quality. I personally love cherry blossom scent, but this mask comes in other scents as well. This cream was a SPLURGE for me, but I tried it on in the store while I was wandering the aisles and I became HOOKED!! Immediately after dabbing it on my under-eye area, my skin started glowing like never before. The radiance lasted all freakin’ day and I’ve been using this every single day since I purchased. Thank You Farmer, you’ve found yourself a new loyal fan. These were an impulse buy, but at such an inexpensive price, I wanted to see how well these would compare to my VIIcode ones that I reviewed just a few weeks ago. Unlike the VIIcode ones which stay on overnight, these are to be worn for only 15-20 minutes. They are also thin, but I definitely felt them working their magic when I put them on! I’d say these are totally worth it for the amount of product you get in one package. I had so much fun exploring Riley Rose! I hope NYC gets one soon, but for now, I’ll be hitting up the online version when my eye cream runs out. Have you been to Riley Rose? Heard of any of the brands I mentioned? Leave your thoughts with me in the comments below. Till next week! Didn’t even know Forever 21 had a beauty store! And I’ve never heard of any of these brands before, which means I need to do some research! Looks like you got a good haul. Seriously, the packaging alone is enough to pique my curiosity! What a great haul! Ahh so many finds! 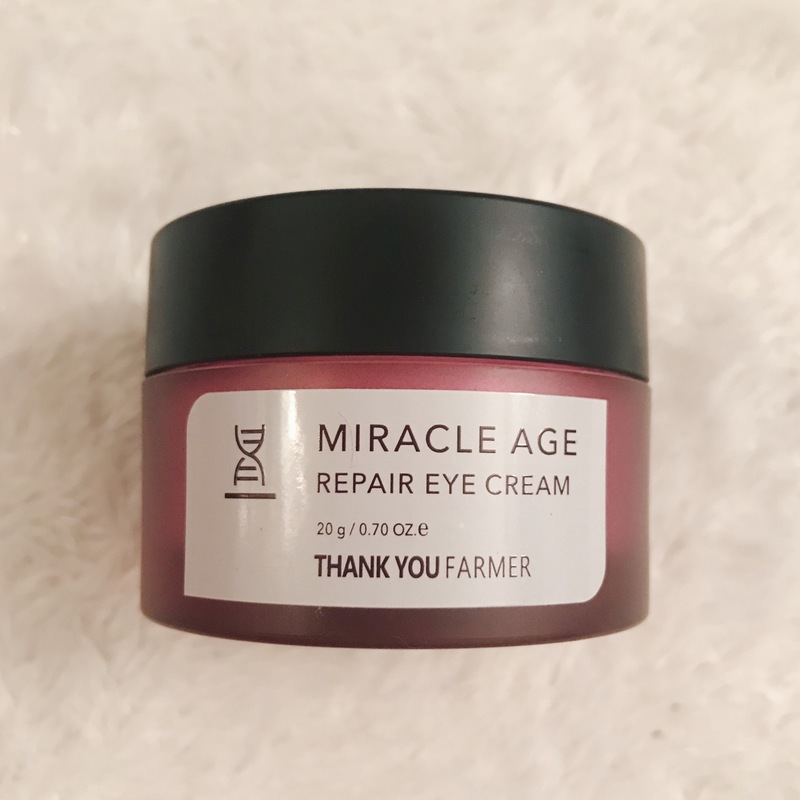 the farmer miracle sounds legit amazing! need it! I had no idea that Forever21 has a beauty store but I totally wish I had know that! 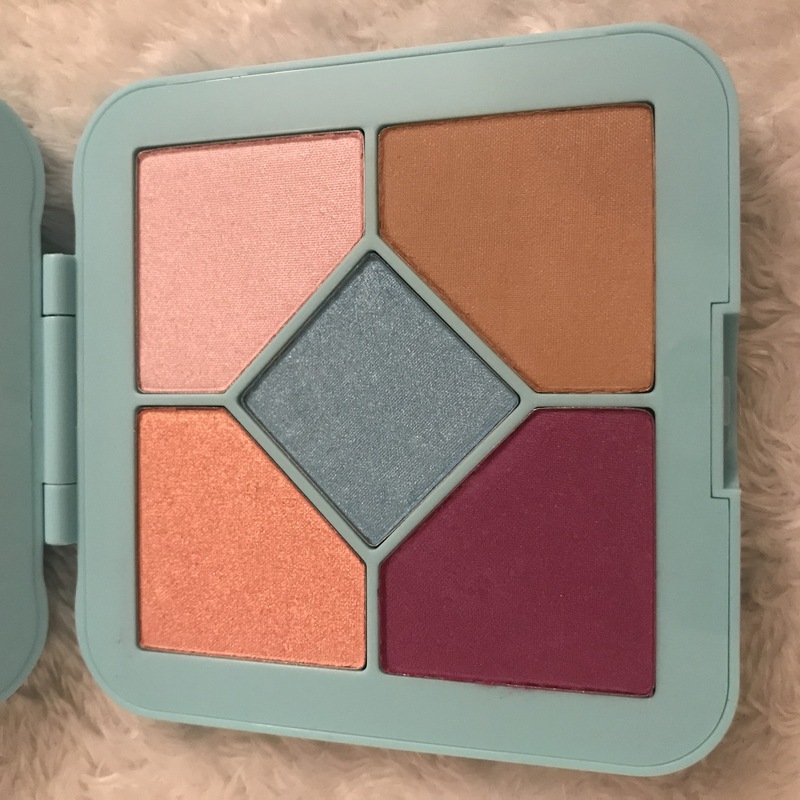 Also, that eye shadow palette is super pretty! That Polly Pocket palette is too cute!! I also need that miracle eye cream and those eye masks!! 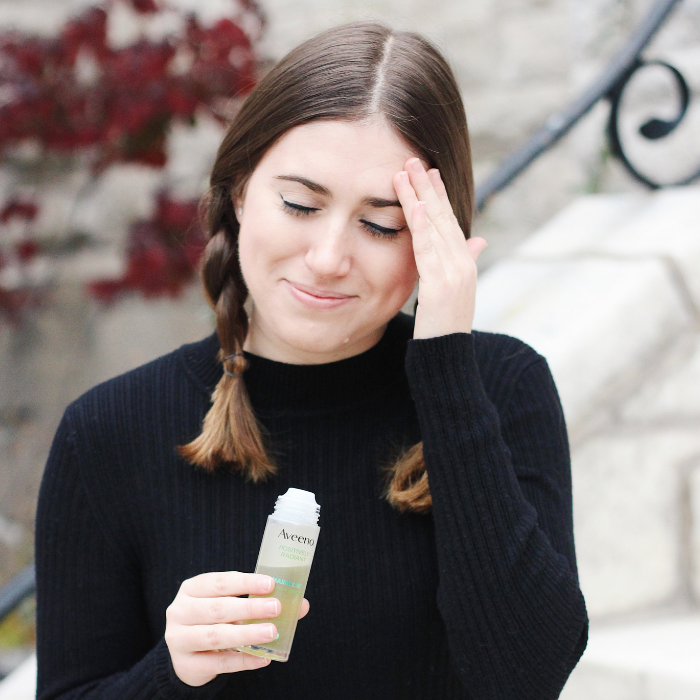 I tend to be pretty rigid about my skincare routine and yet I neglect my under eyes… and I know they’re important to take care of! 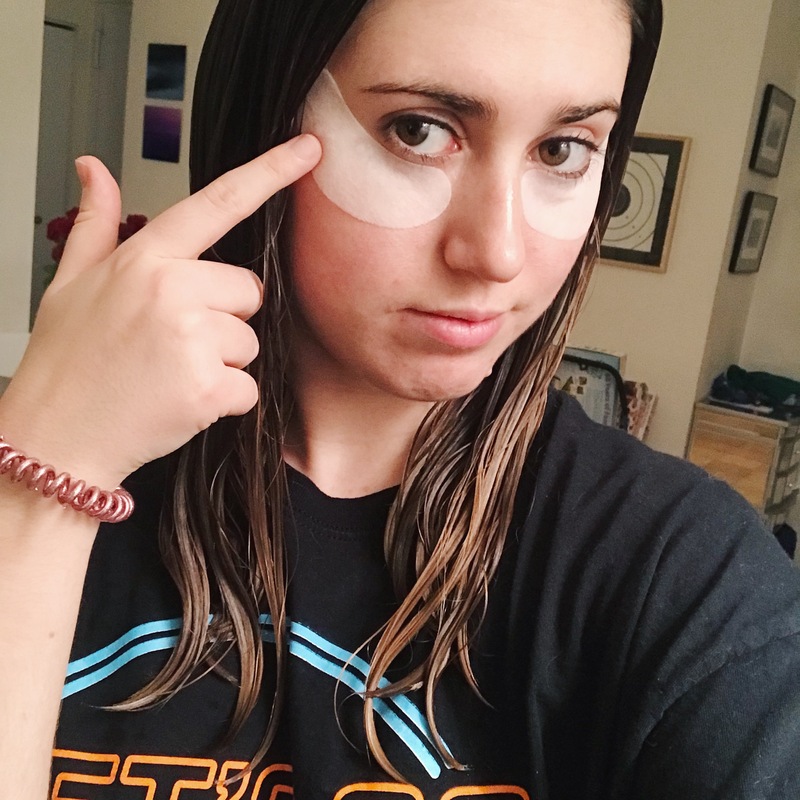 I love me a good eye mask, they feel so good! 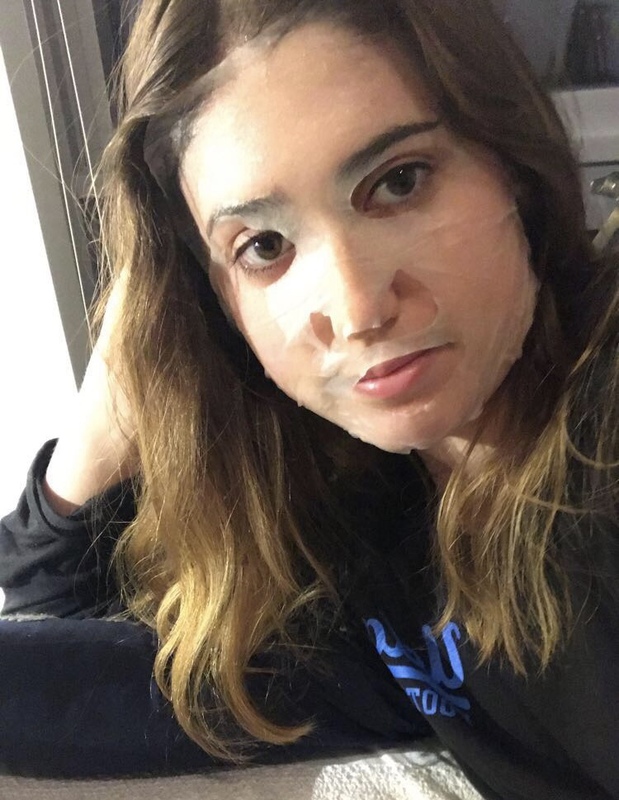 I love that sheet mask! Looks like you had an interesting haul and they seem pretty nice too! 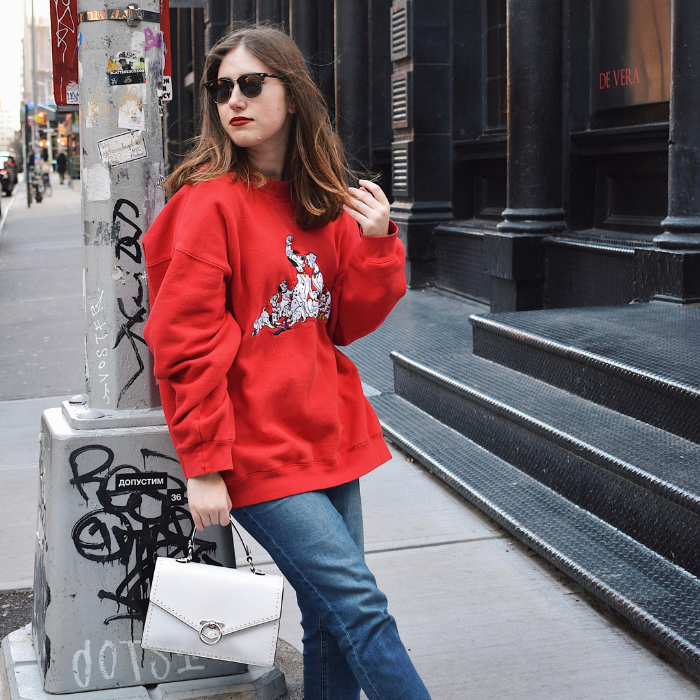 I’ve never heard of this brand, I’d love to check them out! I just discovered the Riley Rose store at a mall a little farther than I usually go and it was AMAZING! I got this acne spot treatment patch and it actually does seem to work. I love that they carry so many Asian skincare and beauty products. That primer looks so cute! I have never heard of this brand! 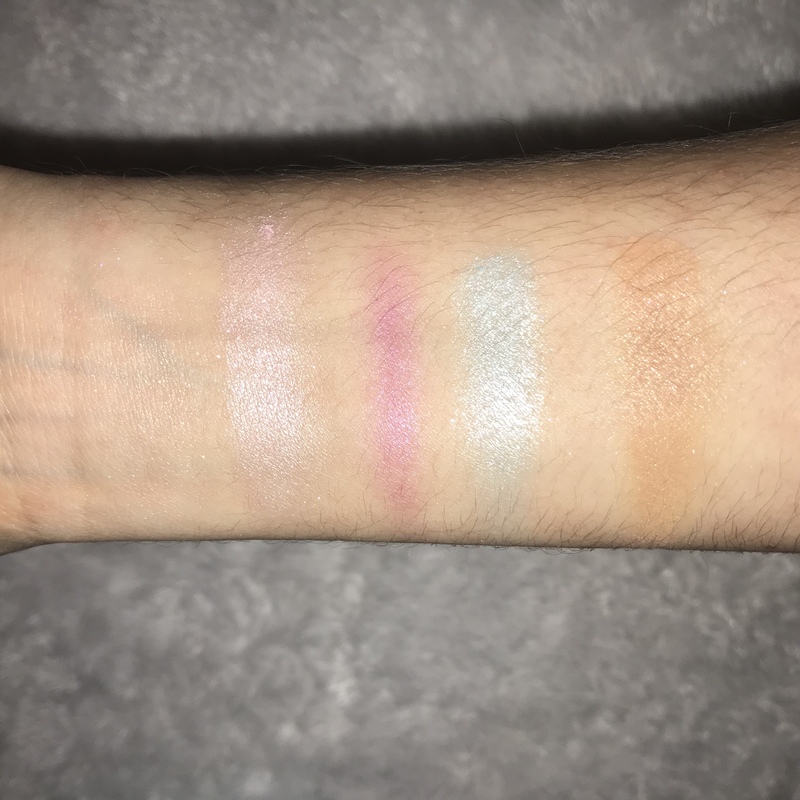 Loving those swatches, the shades are gorgeous!